Most people know how important it is to you have your home “sell ready” before putting it on the Madison real estate market. Today’s market is quite competitive with a great deal of inventory available for prospective buyers to choose from. It is therefore very important to consider what home items are most important to Madison area buyers. It is essential that these items have been given consideration before putting a for sale sign in the front yard. 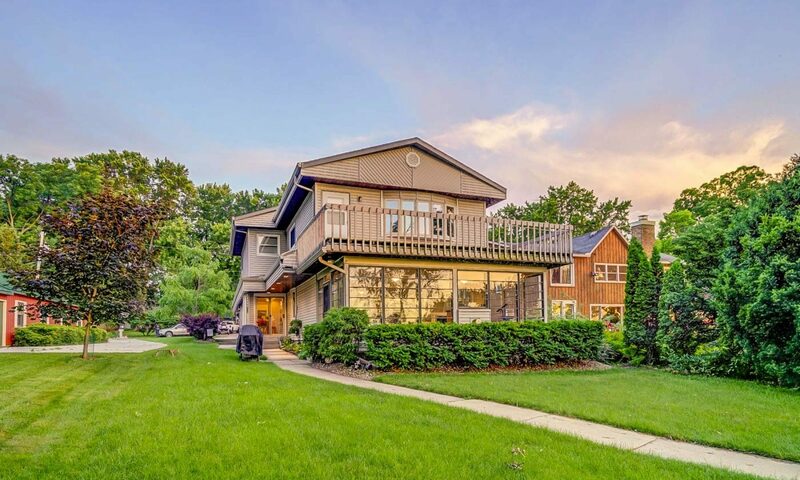 When a Madison area seller has given consideration to the buyer’s likes and dislikes, I am seeing that these well maintained and well priced properties are selling rather quickly.An area that is becoming increasingly important to many Madison area buyers is the home’s eco-friendliness level. They want to ensure that they will not be wasting resources or money when making a home purchase. I found a great site that is sponsored by the Green Built Home Program in Wisconsin. It provides a quick point system to determine how eco-friendly your Madison area home is as compared to the standard. The site also provides tips on making your home more green. Over the next few weeks, I will be posting some tips to appeal to area buyers in this competitive Madison real estate market. So Stay Tuned!! Previous PostPrevious Do you love to move?